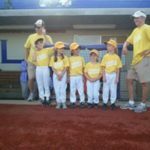 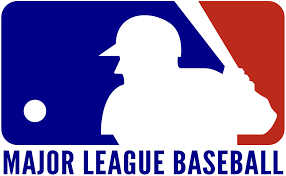 Put a “Big League” smile on your Little Leaguer’s face. 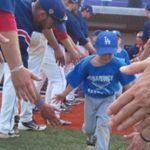 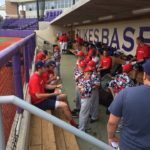 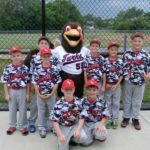 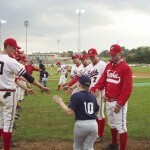 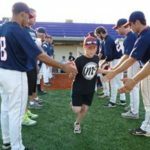 Bring your Little League team out to Veterans Memorial Park so young players can experience hearing their name announced and running out on the field with a Turks player to stand as our country’s National Anthem is performed. 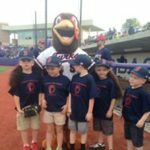 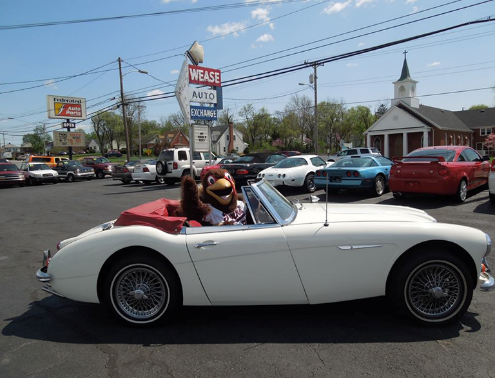 To schedule your special night at the ball park, contact Teresa Wease by e-mailing turksbaseball@hotmail.com or call her at Wease Auto 434-5919. 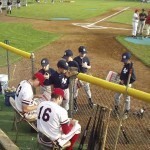 Teams can come early to get Turks autographs in the dugout and then watch infield. 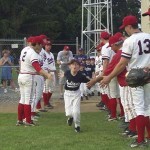 Parents can take pictures of their little league player running onto the field. 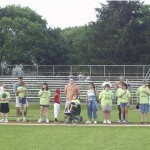 Then all can join the fans in the stands for the Turks baseball game! 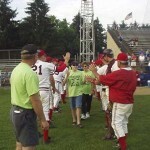 It’s a night to remember and be enjoyed by all!